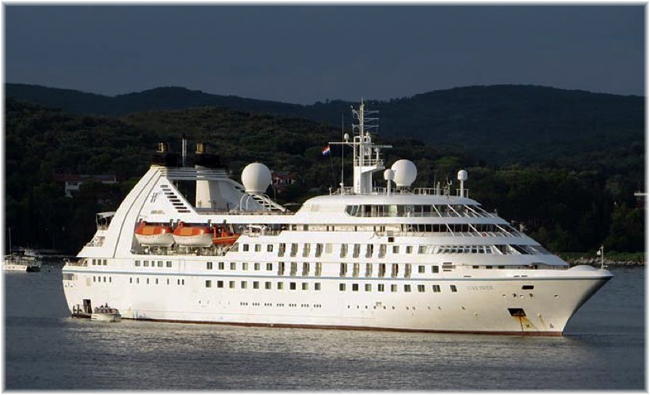 For the term " Wind Star". Windstar Cruises, which operates a fleet of three luxury sailing yachts that explore hidden harbors and secluded coves of the world’s most treasured destinations, unveils renderings for Wind Star and Wind Spirit renovations, which can be viewed on Windstar’s blog: http://blog.windstarcruises.com. NAPA, the leading maritime software, services and data analysis provider and Windstar Cruises, the market leader in small ship cruising, today announced that NAPA’s Loading Computer has been installed across its entire fleet. 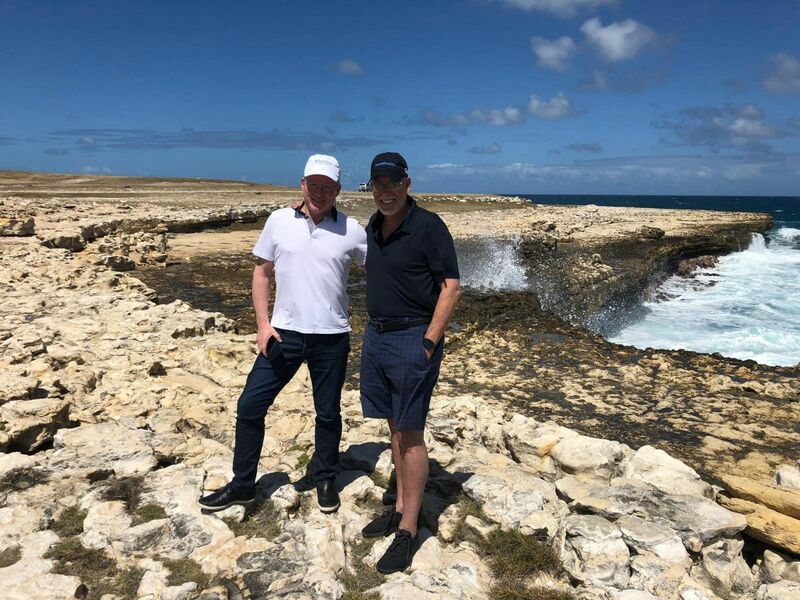 Windstar Cruises president John Delaney and Porthole Cruise Magazine editor-in-chief Bill Panoff set sail this past weekend, February 23, 2019, on a 7-day cruise event dedicated to giving back to the Caribbean. 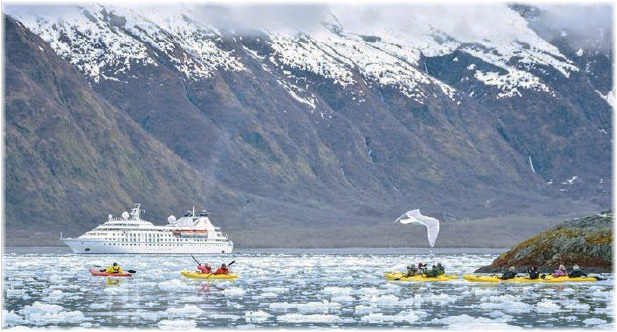 Windstar Cruises today (Nov. 15) announces the $250 Million Star Plus Initiative, a major investment and expansion for the innovative cruise company. 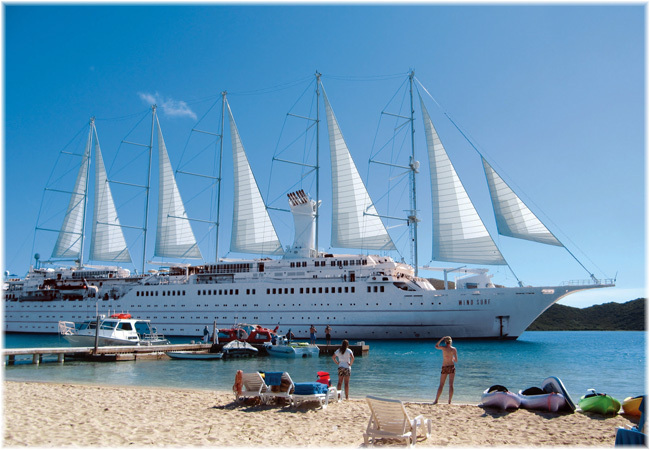 The multi-million dollar, multi-year undertaking will impact and enhance all aspects of the guest experience for the highly awarded small ship cruise line’s three Star Class vessels.